This Ematic 2-in-1 Lightning and Micro USB Cable lets you conveniently charge and sync your Apple or Android device. 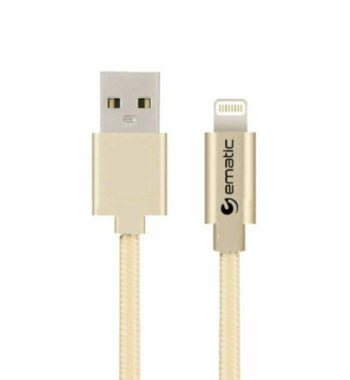 It is an excellent travel space saver as it allows you to bring only one cable to charge a variety of devices. 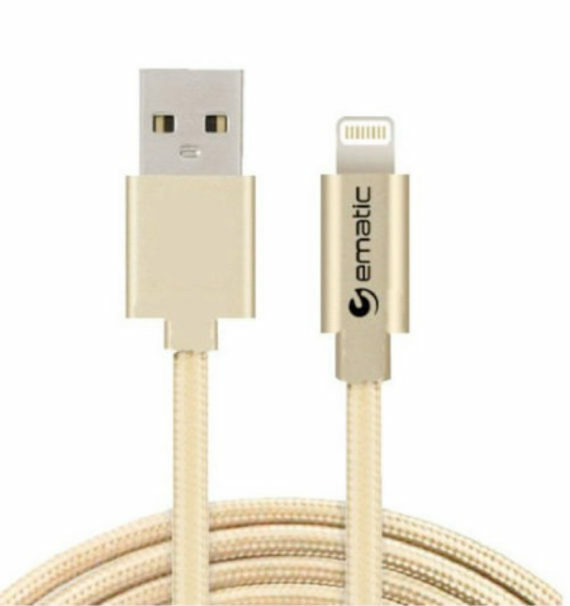 The three-foot nylon braided cable is built to be both pliable and durable, ensuring itself to be a long-lasting buy. The flush-fitting design gives you a snug, secure connection to the corresponding USB or Micro USB port, allowing for maximum transfer speeds and quick-charging that’ll have your device ready to go in no time at all. 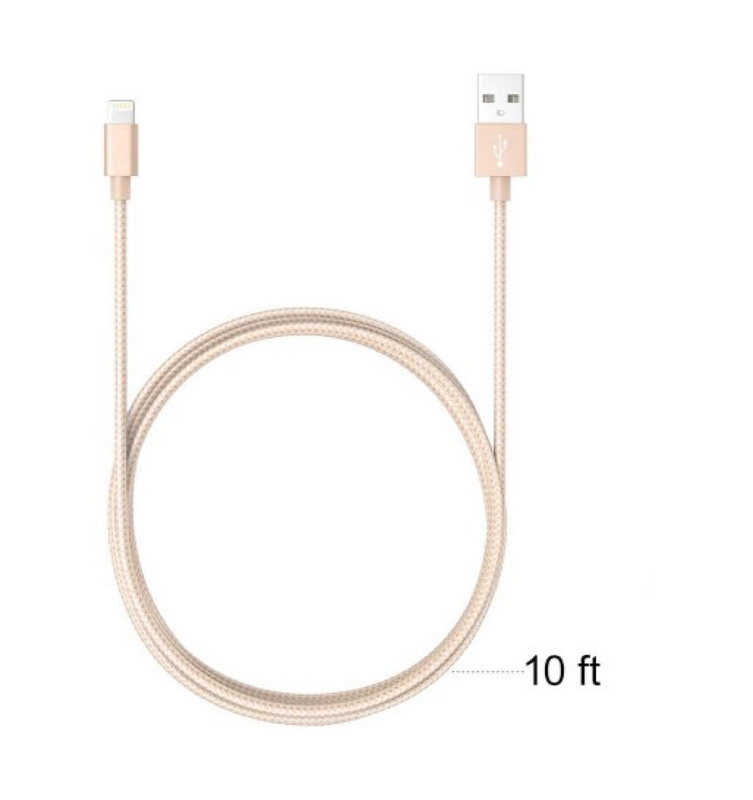 The Apple Lightning cable connector has MFI certification, which is a guarantee from Apple that this third-party device is safe for use with your smartphone or tablet.